Trading Pins for the Baseball Season, Order yours!!! By design new baseball trading pins to swap at games with your team. Baseball is a type of sports that players learn a few things about teamwork and good sportsmanship. Trading pins helps every athlete feel like a winner no matter the outcome of the game. 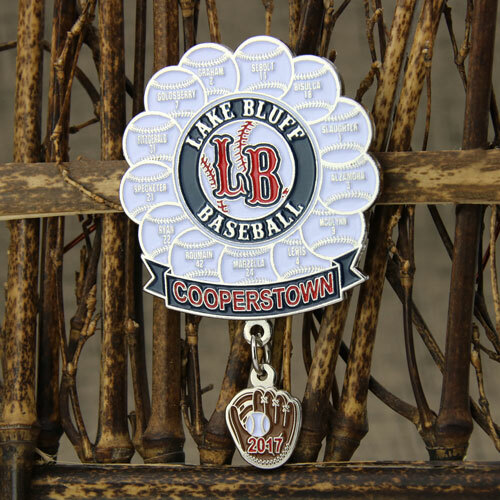 Soft Enamel pins are the #1 pin choice for baseball trading, among youth baseball teams. It is very suitable for simple and precise designs that need to separate bright colors. 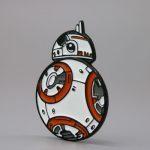 A large number of options are available for you to use with soft enamel pins, including cutting shapes, brass, silver, copper and gold metals, glitter paint, luminous paint, epoxy domes and pin reinforcements such as sliders and danglers. This allows you to set your team apart in the crowd. 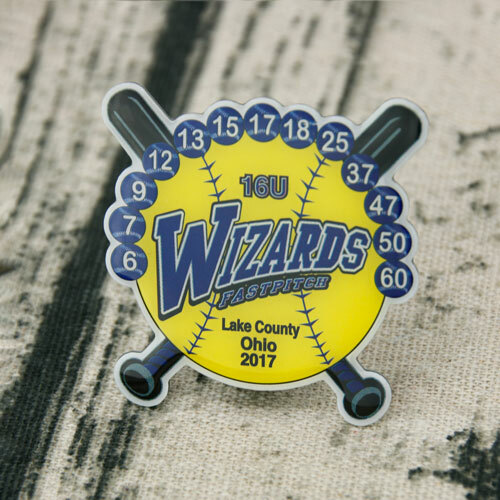 Hard enamel pins are typically used for jewelry quality lapel pins, whereas soft enamel is considered a bit more rugged, which fits baseball trading pins well. 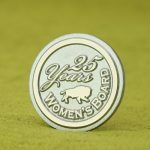 Soft enamel is typically used to get a bigger bang for your buck in trading pins. 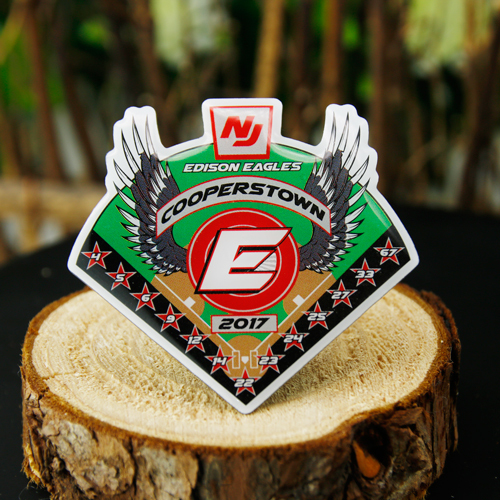 If you prefer an intricate design involving gradients, cost less and make it quickly, consider offset printed trading pins. 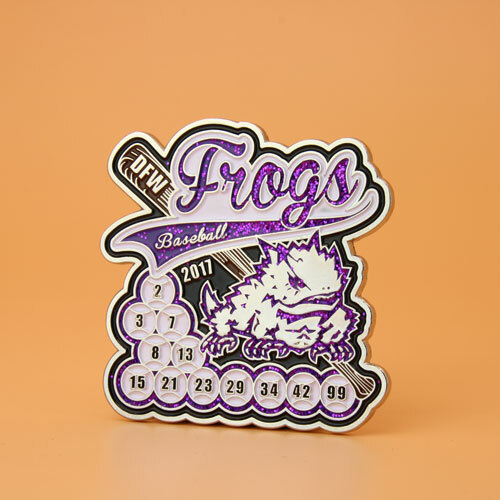 Offset Printed Baseball pins look shiny, modern, and bright. Offset printing trading pins are different than the traditional soft enamel pins. That’s because they are printed instead of painting. The great detail such as gradients, drop shadows and photographs can’t be created with the traditional soft enamel pins. Offset printed trading pins can have more details such as player names and numbers! With soft enamel pins, adding so many details is often impractical because they are hand-made. The offset printed pins have almost no defects or flaws. GS-JJ does more than just baseball trading pins. We design trading pins for all sports, including soccer, hockey and football. Give us a try and get a free design and quote for your sports trading pins today! Any custom products for you! We offer the most fantastic quality and excellent prices!